Well it's a beast; this 16 year old car now has 250,000 miles on it. 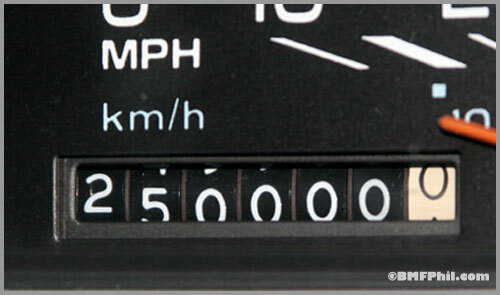 We have racked up a quarter million miles with no major repairs or work done to it. The engine hasn't been rebuilt, nor the transmission, obviously maintenance and normal repairs were kept up, but no major problems (except the normal rust). 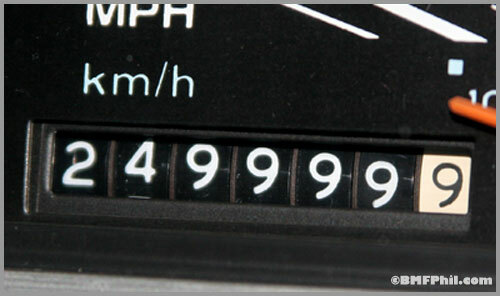 It's been a great car; we bought it with 70 miles on it, yes seven-zero miles. Anyway I'm sure you're all wondering what kind of car this is, its got to be a Honda, or Toyota, those cars are the only ones that will last that long. 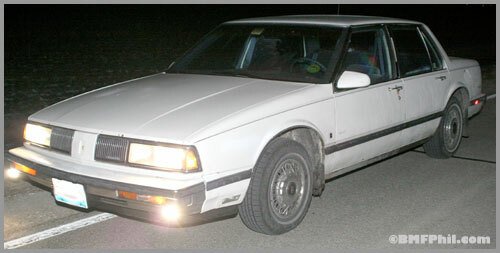 Nope, sorry folks, it's a 1989 Oldsmobile Delta 88. Yes, an Oldsmobile, an American company. This car is also proof that GM's 3.8 Liter V6 is a VERY dependable engine. 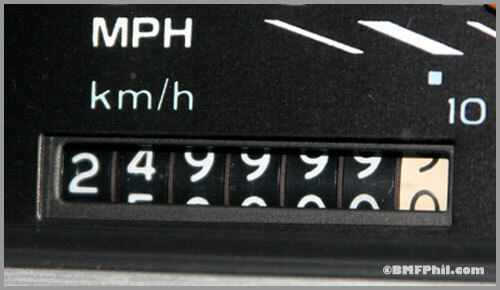 Now with all this old car talk, the car has to be barely moving right? Like you can floor it, and it will get up to 60 within a minute right? Nope, sorry to disappoint you again. This 3400 lbs of solid steel (yes more steel, its not a new plastic car) will get up to 60 mph in about 11 seconds. Now, for those who know something about cars, that's not impressive at all. True, but we're talking a slow luxury car, not a Grand Prix. The gearing is horrible on this car (geared for gas mileage), it shifts out of first gear at 45 mph. Anyway enough of the car talk, but I do have one remaining question, does any one else have a car with 250k miles that is still in good running order? The beast of a car.